jolla is in a financial crisis now. It lets go half of its workforce to preserve the funds for its future expansion. Luckily the company is not bankrupt. Jolla’s mistake might have been to bring in an entirely new OS to the table, the Sailfish OS, but they tried to rectify it by bringing in Android application support too. If they’re a manufacturer vying in the market, they ought to have rather thought things through. First of all, would this new Operating System really be a game changer? If not, then you sure won’t find customers (A similar problem currently being faced by Mozilla and Firefox OS). Unfortunately, if you’re a big OEM like Samsung, which is allowed to make mistakes cough TizenOS cough things are going to turn rough for you. That’s exactly what Jolla is facing currently. After going through delays in keeping up with their tablet release schedule, they came with a not-so-surprising move of laying off around half of its workforce while postponing their funding rounds and filing for debt restructuring. It is not bankruptcy exactly, but rather a very precarious financial situation. It is clear that they haven’t been to attract the levels of investment they’re looking for, and to move ahead in the future, might need to cut down the budget, a little. Jolla says that this is a mere temporary measure until they attract viable clients by making their Sailfish OS more appealing (though I doubt that’ll help in the long run; switching to Android would be an option considering its market share over other mobile operating systems). Once the money starts flowing in, these employees will be called back, or so says Jolla. 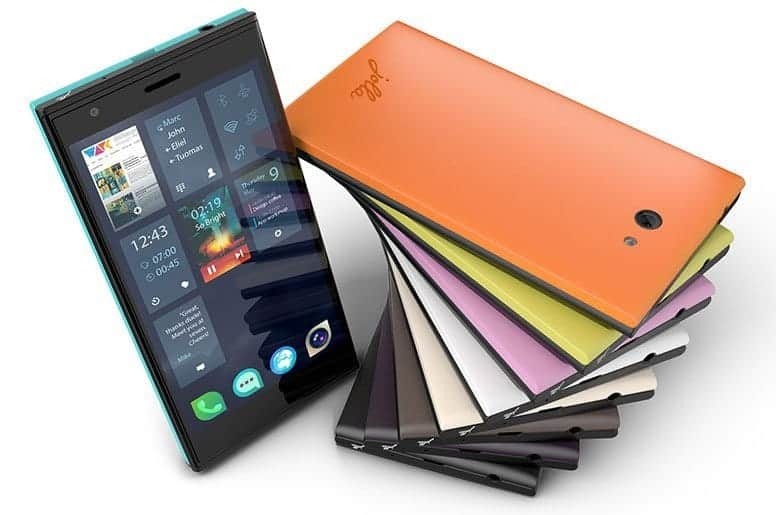 However, Jolla is not willing to let Sailfish OS go. Adamant of keeping a sinking boat afloat, they might manage to salvage Sailfish OS, but it might not be in a form that we recognize anymore. It might also have to drop hardware manufacturing and instead license other manufacturers to make their devices for them (previous examples including Nokia and Foxconn’s alliance). Jolla’s sink hasn’t sunk yet, but half it’s crew are thrown overboard on lifeboats, in an attempt to prevent it from completely drowning, yet.